In the mid-nineties, Jeff Bezos founded Amazon to sell one of a few promising categories of products: compact discs, computer hardware, computer software, videos, or books. His decision to revolutionize the way we purchase books would prove to have a cascading effect on expectations with online shopping. Due to its successful venture into becoming the world’s biggest bookstore, Amazon was able to pivot and carry a huge catalog of products, ranging from clothing and accessories to automotive equipment. Amazon helped to accelerate ecommerce, changing consumer expectations and improving business processes along the way. These two areas have had a huge impact on the supply chain. Without successful integration of delivery services and advanced supply chain management, many of Amazon’s unique propositions fall flat. Amazon doubled its growth from 2015 to 2017, a trend that shows Amazon isn’t done with changing customer expectations with businesses. 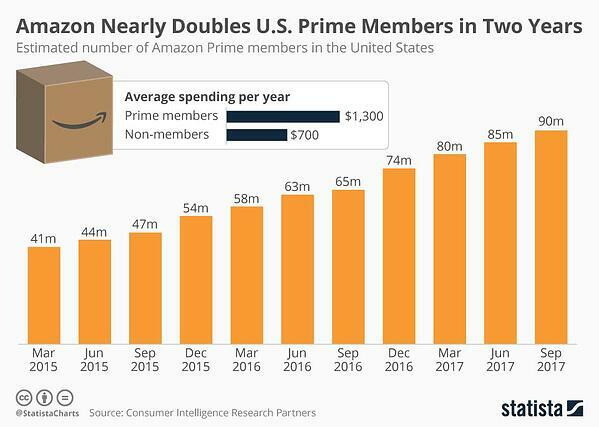 Amazon’s growing membership base has changed logistics expectations, which now means free, fast shipping on all of their deliveries. Let’s explore how Bezos’ endeavors have changed the way we shop online, as well as the implications it has on the supply chain. 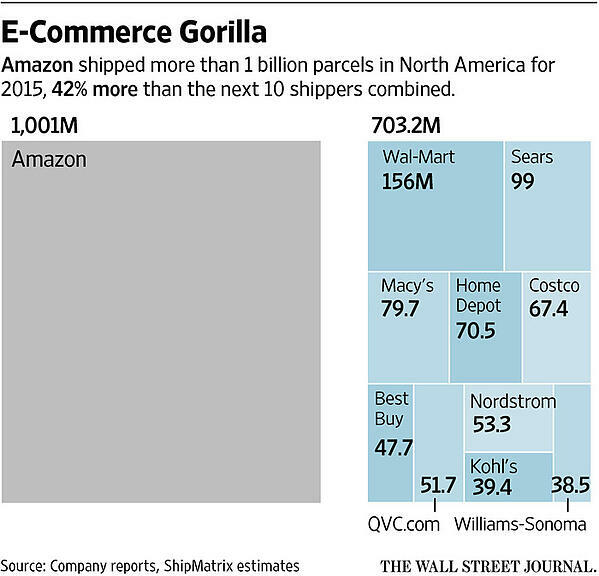 Amazon is arguably one of the most influential businesses on consumer behavior. One of the most significant changes that Amazon has had on consumer expectations is related to the availability and shorter delivery time of products online. This, coupled with customer service that truly puts the customer first, has changed supply chain management significantly. It only took four years for Amazon to move beyond books, but almost 10 years to offer any form of free shipping, initially starting as an incentive to order more than $99 of goods. In 2005 Amazon launched Amazon Prime, a subscription model offering free two-day shipping for a flat annual fee. Before this, customers ordering online might be satisfied by a successful delivery within weeks of placing an order, let alone a delivery that arrived in a few days. In addition, free shipping was not commonplace, and was offered exclusively for order sizes that met a certain threshold. 62% of online shoppers rank free shipping as the most important service when it comes to ecommerce, and more than half of orders from some of the biggest ecommerce merchants were shipped free of charge, compared with 33% two years prior. Widely available free shipping might not exist without Amazon’s audacious business decisions that led them to be one of the most powerful companies in the world. Now that Amazon has normalized the concept of fast, free delivery, businesses around the world need to pivot as more customers demand expedited shipping at no extra cost. 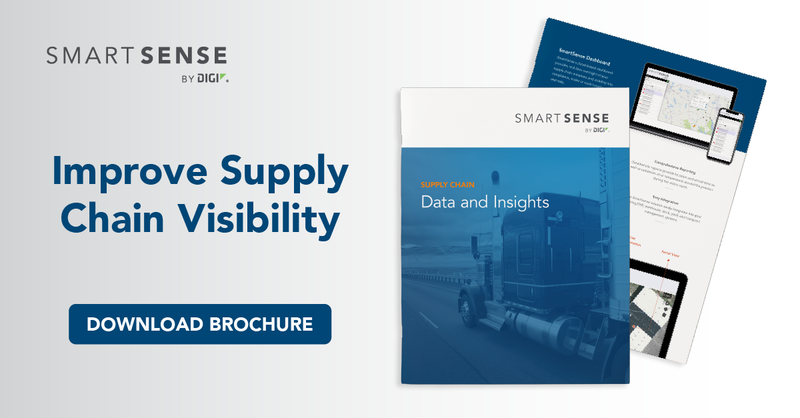 To make this a reality, better logistics management and improved visibility into supply chain insights are needed to meet increasingly challenging demands. Amazon has implemented customer service that puts complete trust into the customer. Lose a package? Free replacement. Order doesn’t arrive on time? Full refund. One of the core beliefs at Amazon is to put the customer’s interests above all else. While there has long been a concept of putting customers first, Amazon was one of the first businesses to do so successfully at incredible scale. Bezos’ vision for how to treat customers has created a new age for customer service. Amazon goes the extra mile for customers, which has forced retailers into adopting new methods of managing customer relationships. For example, delivery expectations set by Amazon have bled into the world of customer service: if a consumer has an issue with a product, they expect reliable estimates on replacements, fixes, or refunds. Extraordinary customer service has caused retailers to optimize logistics to meet a growing demand of visibility into delivery services, one that did not exist prior to this evolution of customer expectations. In addition to changing consumer expectations with online shopping, Amazon has led the way in revolutionizing how businesses use data and insight to improve their operations. The inflow of data has created a need for sophisticated supply chain insights. Amazon has dwarfed the competition in terms of shipped packages, which has led to huge opportunity to learn from this experience. This unprecedented demand from logistics has created a shift in the supply chain, one that has a lasting effect on the need for more effective management of complex delivery schedules. More customers expecting fast, free delivery requires better systems of supply chain management. Extraordinary customer service has caused online and offline retailers alike to optimize their logistics to satisfy customer demands. The inflow of data has created a need for supply chain insight that can scale. This increased complexity has put a huge strain on supply chain management, and has made real-time monitoring solutions critical to effective logistics. The Future of Food Safety Compliance in Artificial Intelligence Restaurant Letter Grading: What Does a B Really Mean?